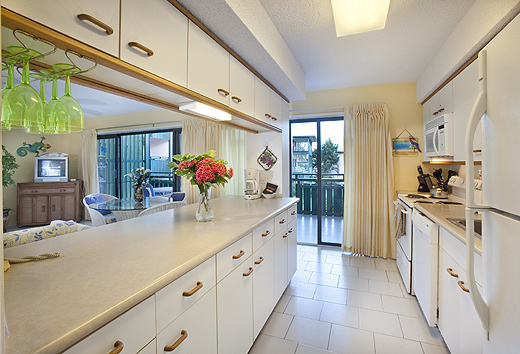 The Colony Cove Beach Resort Hotel Photo Tour - Resort, rooms, pool and beach photos. Plenty of room for small groups, family and friends. Cool and comfortable sleeping after a glorious Caribbean day. To cook or not to cook? Or just snack! Fully equipped for either. 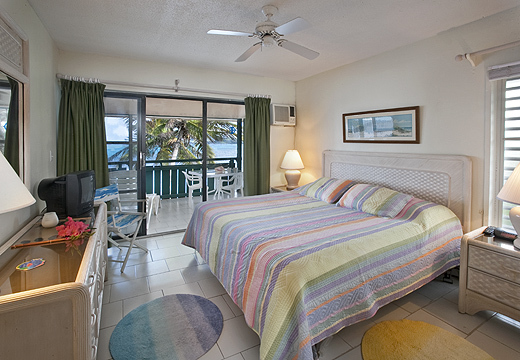 Colony Cove Beach Resort Hotel on St. Croix is a Virgin Island find! 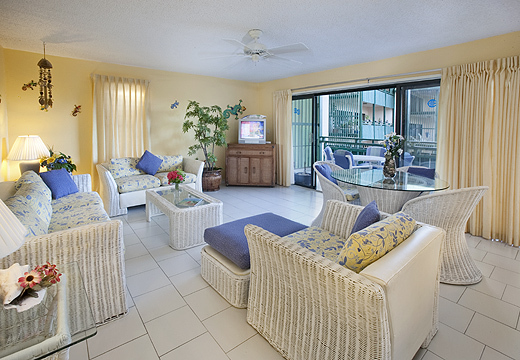 With reasonable rates and lots of room in well furnished suites, and a great pool and beach.Beautiful gardens. Close to sundry and grocery shopping. It's a favorite for repeat vacationeers.